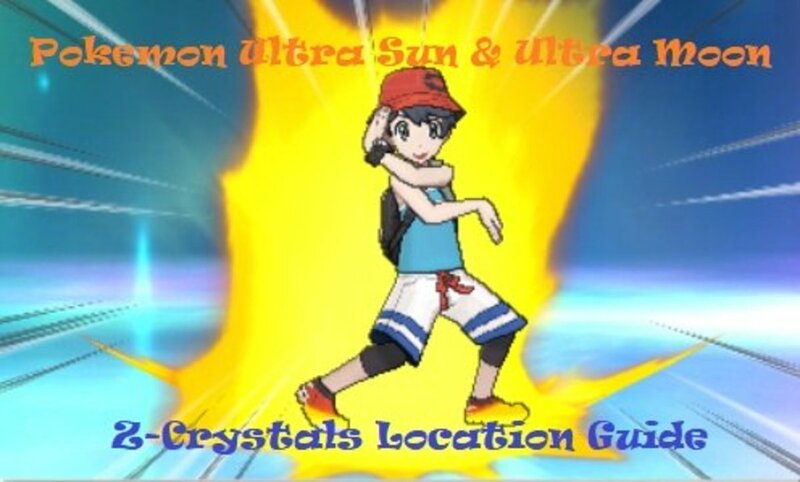 In Pokémon Ultra Sun and Ultra Moon, Z-Crystals are fragments of the light of Alola that possesses the power to turn ordinary Pokemon moves into special Z-moves. It’s been a tradition that Z-Crystals are given as rewards for successfully completing Island Trials and challenges. 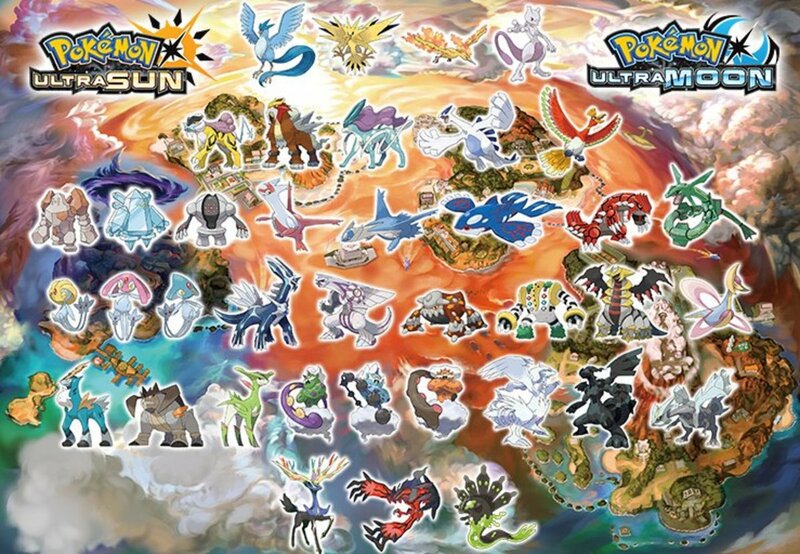 However, not all Z-Crystals are available through the trials facilitated by the Alola Kahunas and Captains. There are two main kinds of Z-Crystals. There are type-specific Z-Crystals and there are Pokemon-specific Z-Crystals. This guide lists all of their locations, as well as instructions on how to acquire them. 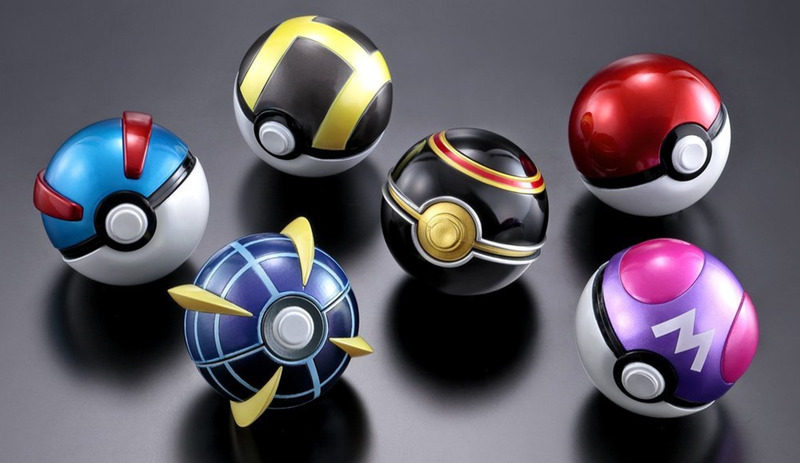 So without further ado, I wish all the Alola trial-goers and wannabe Pokemon masters good luck on their mission to collect all the Z-Crystals in the game! Normalium Z – Obtained by successfully passing Captain Ilima’s Trial at Verdant Cavernon Melemele Island. Fightium Z – Obtained by successfully passing Kahuna Hala’s Grand Trial in Iki Town on Melemele Island. Waterium Z – Obtained by successfully passing Captain Lana’s Trial at Brooklet Hill on Akala Island. Firium Z – Obtained by successfully passing Captain Kiawe’s Trial at Wela Volcano Park on Akala Island. Grassium Z – Obtained by successfully passing Captain Mallow’s Trial at Lush Jungle on Akala Island. Rockium Z – Obtained by successfully passing Kahuna Olivia’s Grand Trial at the Ruins of Life on Akala Island. Electrium Z – Obtained by successfully passing Captain Sophocles’ Trial at the Hokulani Observatory on Ula’ula Island. Steelium Z – Given by Molayne at the entrance of the Hokulani Observatory on Mount Hokulani. Ghostium Z – Obtained by successfully passing Captain Acerola’s Trial at the Abandoned Thrifty Megamart on Ula’ula Island. Buginium Z – Retrieved from the pile of Buginium Z-Cystals in the Shady House in Po Town after you defeat Guzma. 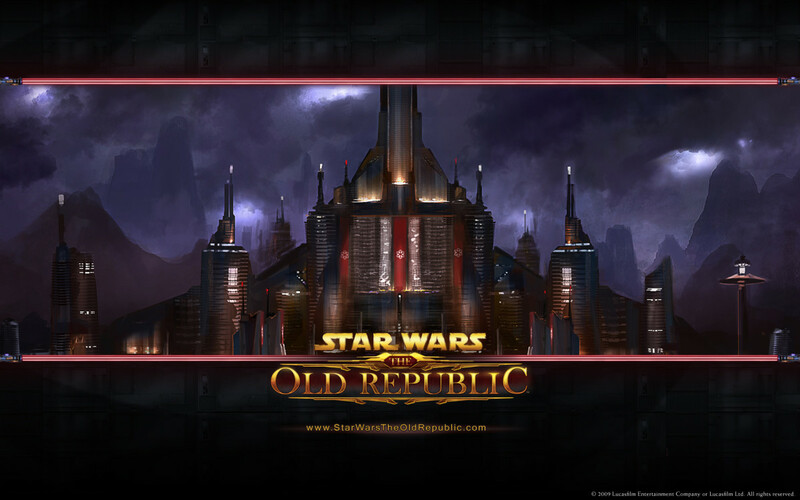 Darkinium Z – Obtained by successfully passing Kahuna Nanu’s Grand Trial on Ula’ula Island. Poisonium Z – Given by Plumeria on Poni Island after she asks you to help save Guzma from Necrozma. Dragonium Z – Obtained by successfully passing the Dragon Trial at the cave connecting to the Altar of Sunne/Moone on Poni Island. Fairium Z – Obtained by successfully passing Captain Mina’s Trial at the Seafolk Village on Poni Island. Groundium Z – Obtained by successfully passing Kahuna Hapu’s Grand Trial at the Exeggutor Island near Poni Island. Flynium Z – Found on a Z-Crystal Pedestal at the Farthest Hallow of Ten Carat Hill on Melemele Island. Icium Z – Found on a Z-Crystal Pedestal deep inside Mount Lanalika on Ula’ula island. The Z-Crystal Pedestal is situated inside the cave east from where you found the weakened Necrozma. Psychium Z – Found on a Z-Crystal Pedestal deep inside the Haina Desert on Ula’ula Island. The Z-Cystal Pedestal is situated on the farthest east area of Haina Desert. Keep in mind that you will only gain access to the Haina Desert after you successfully pass Captain Acerola’s Trial. Pikanium Z – Received from Master Chuuster and his butler at the Hano Grand Resort on Akala Island after helping them get rid of the pesky reporter that is trying to bother them on their vacation. 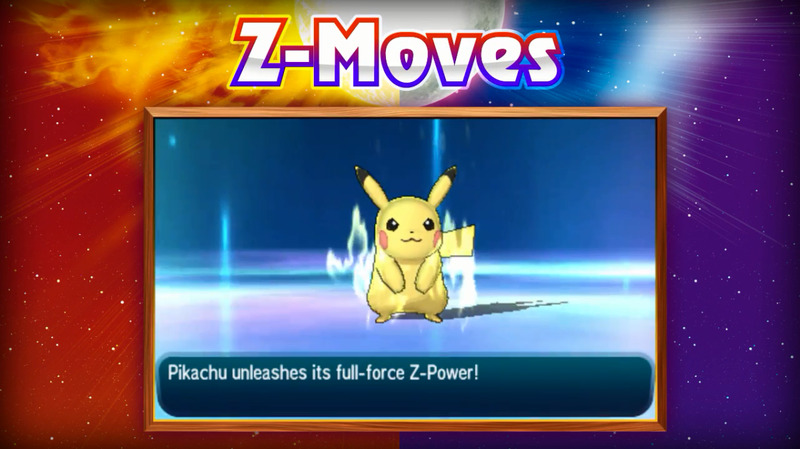 Pikashunium Z – Have Ash’s Pikachu in your Party by scanning its special QR code and talk to the femalePikachu at the farthest east side ofPikachuValley to get the Z-Crystal. Aloraichinium Z – Received from the woman inside the Steelix Boat in Seafolk Village on Poni Island. Keep in mind that you need to have an Alolan Raichu in your party while talking to the woman. Flareon User – Near the front desk in the lobby of Tide Song Hotel in Heahea City on Akala Island. Jolteon User – Near the television set in the lobby of the Community Center in Malie City on Ula’ula Island. Vaporeon User – Near the staircase on the 3rd floor of the Trainers’ School on Melemele Island. Espeon User – Near the television set inside the Geothermal Power Plant on Route 12 of Ula’ula Island. Umbreon User – Northwest corner of the Hau’oli Cemetery on Melemele Island. Glaceon User – Leftmost House in Iki Town on Melemele Island. Leafeon User – Northern area of Hano Beach on Akala Island. Sylveon User – Steelix Boat in Seafolf Village on Poni Island. Snorlium Z – Received from the man on the 3rd floor of Tide Song Hotel after showing him a Snorlax. Decidium Z – If Rowlet is your starter Pokemon, then Professor Kukui will give it to you in Malie Garden after you defeat Guzma on his behalf. Otherwise, if Rowlet is not your started Pokemon, you will receive it from Hau after you become the Champion of Alola. Incinium Z – If Litten is your starter Pokemon, then Professor Kukui will give it to you in Malie Garden after you defeat Guzma on his behalf. 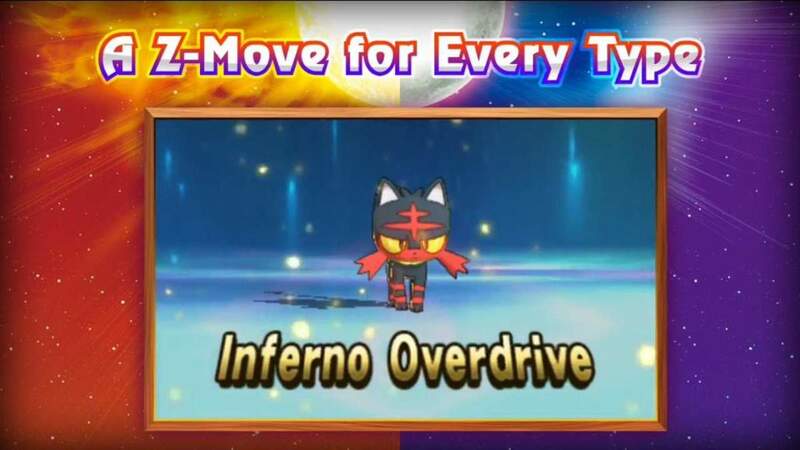 Otherwise, if Litten is not your started Pokemon, you will receive it from Hau after you become the Champion of Alola. Primarium Z – If Popplio is your starter Pokemon, then Professor Kukui will give it to you in Malie Garden after you defeat Guzma on his behalf. Otherwise, if Popplio is not your started Pokemon, you will receive it from Hau after you become the Champion of Alola. Tapunium Z – Recieved after becoming the Champion of Alola and catching/defeating any of the Tapu Pokémon in their respective ruins. 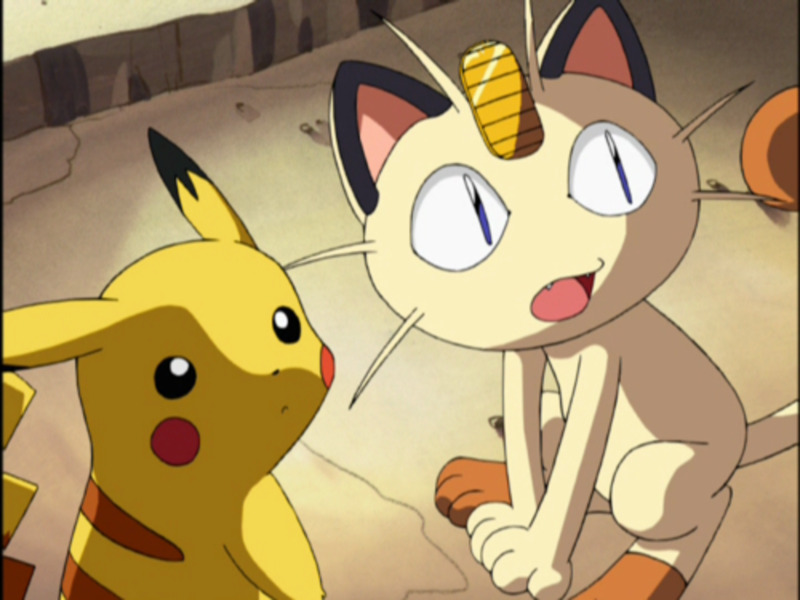 Mewnium Z – Received from the man on the 3rd floor of Tide Song Hotel after showing him a Mew. Marshadium Z – Received from the man on the 3rd floor of Tide Song Hotel after showing him a Marshadow. Mimikium Z – Given by a Mimikyu inside the Abandoned Thrifty Megamart on Route 14 of Ula’ula Island. This event can only be triggered during the night. 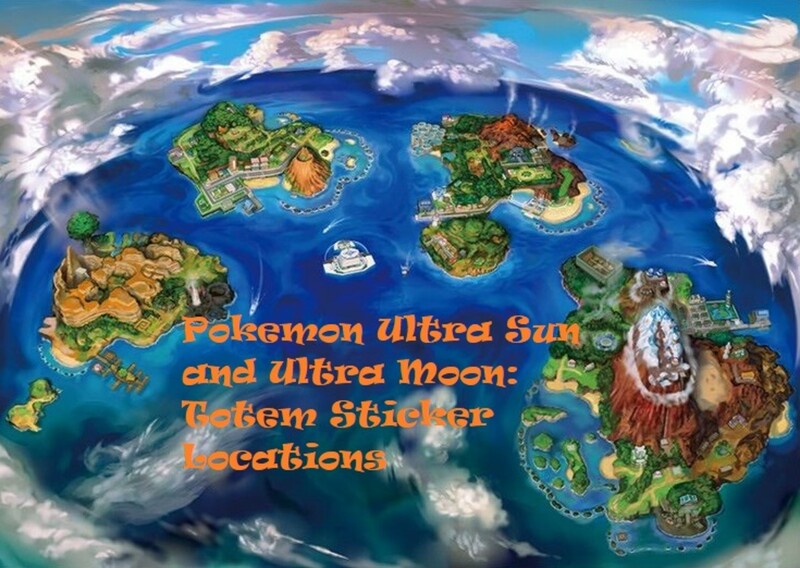 Lycanium Z – Given by Hau after you defeat him in Malie City on Ula’ula Island. He claims that it was given to him by Wicke along with some Malasadas. Since he doesn’t plan on adding a Lycancroc in his party, he thinks it’s better if you kept it in your hands. Kommonium Z – Found on a Z-Crystal Pedestal inside the Plains Grotto on Poni Plains on Poni Island. In order to access this area, you have to be the Champion of Alola. Solganium Z – If you’re playing Pokemon Ultra Sun, Lillie will give this Z-Crystal to you after you defeat/catch Solgaleo at the Mahalo Trail in Iki Town on Melemele Island. If you’re playing Pokemon Ultra Moon, you will receive this Z-Crytal after you let Cosmog join your party at the Lake of the Sunne on Ula’ula Island in the Reverse World. Lunalium Z – If you’re playing Pokemon Ultra Moon, Lillie will give this Z-Crystal to you after you defeat/catch Lunala at the Mahalo Trail in Iki Town on Melemele Island. If you’re playing Pokemon Ultra Sun, you will receive this Z-Crytal after you let Cosmog join your party at the Lake of the Sunne on Ula’ula Island in the Reverse World. 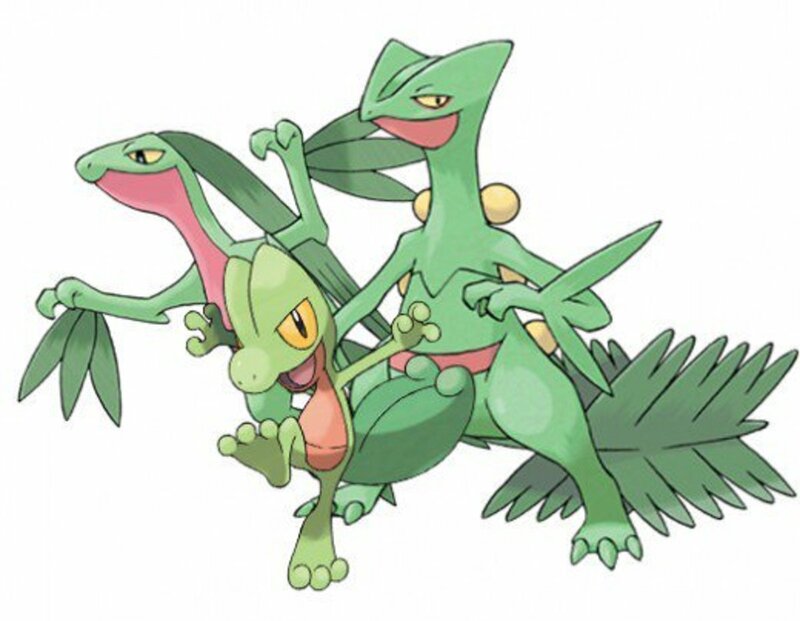 Ultranecrozium Z – Obtained by defeating/catching Necrozma on Mount Lanalika on the way to the Pokémon League. Have you already collected all the Z-Crystals in the game?